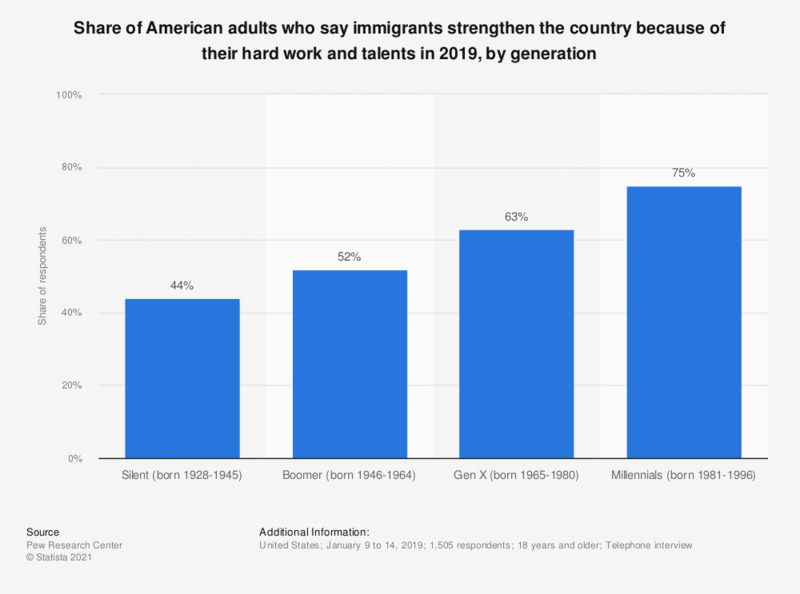 This statistic shows the share of American adults who say immigrants today strengthen the country because of their hard work and talent. As of March, 2016, 76 percent of U.S. Millennials believe immigrants strengthen the country. How much, if anything, would you say you know about Human Rights generally?